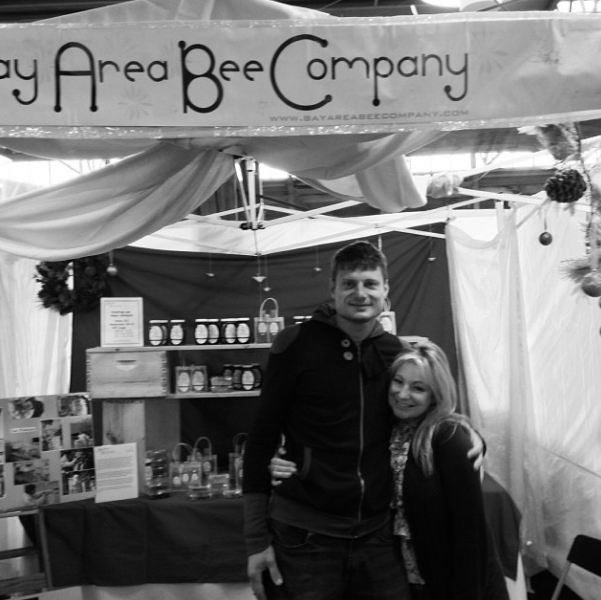 On Saturday, Jeff and I went to SF's Renegade Craft Fair. The fair was filled with over 300 vendors selling amazing crafts. It was an Etsy lover's dreams. I'm so glad that the fair happened right before I hopped a plane back to Pittsburgh for the holidays. Below if a gallery of some of the awesome vendors we met and who we bought amazing crafts for our friends and family. 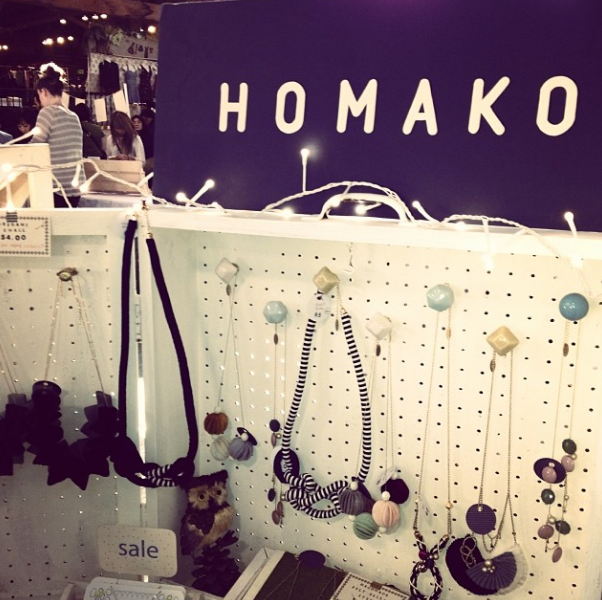 It was a tie between Homako Jewelry and Bay Area Bee Company for my favorite. If you happen to live in LA, SF, Brooklyn, Austin or Chicago make sure to put the summer show on your calendar. I know I am!